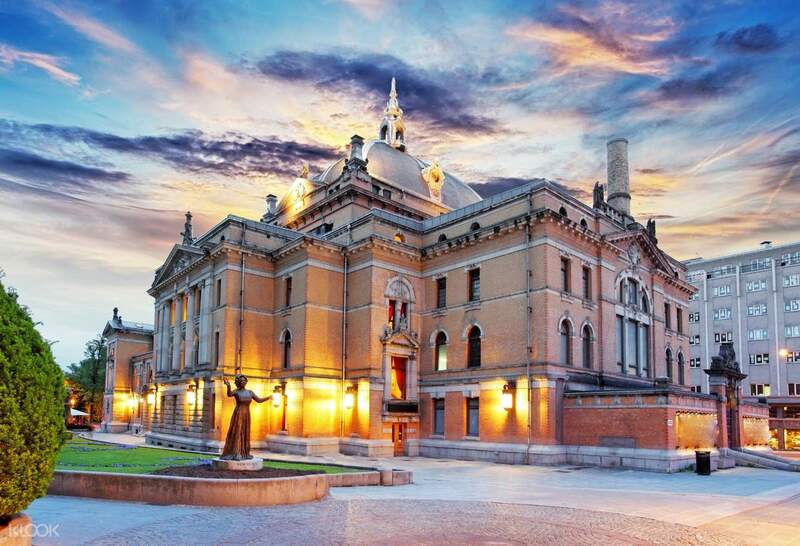 Discover the best of Oslo, Norway on a 6-hour sightseeing adventure as your introduction to the Scandinavian capital. 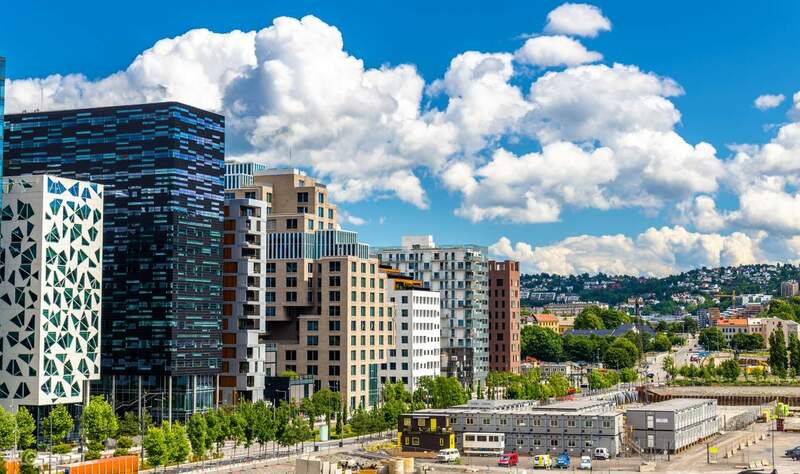 Your venture will start right from the heart of the city as you go on a traditional route with visits to the main attractions such as the Akershus Fortress, Kvadrutren, Barcode, Oslo Cathedral, The Parliament, University of Solo, National Theatre, City Hall, and the Royal Palace and Park. 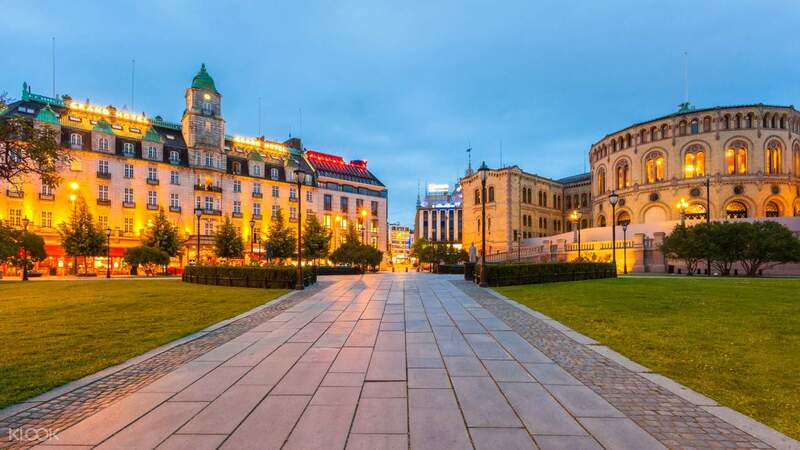 Next up, you will head for a quality respite at the observation deck at Holmenkollen, where you'll see Oslo in all its grandeur and glory, from high-rise buildings to the medieval charm of centuries' old establishments. 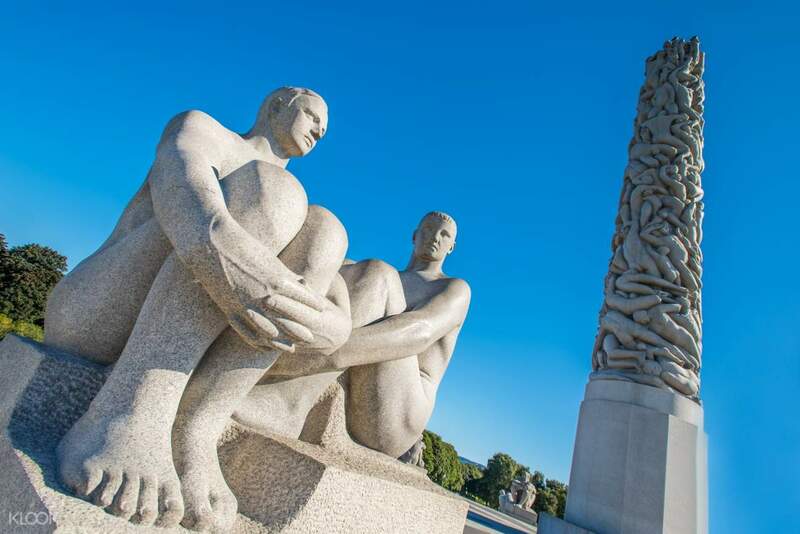 Afterwards, you'll be coming to the Gustav Vigeland Sculpture Park to marvel at the admirable sculpted artworks by various European artists. The park is deemed to be the world's largest sculpture installation park with over 200 works made of bronze, granite, and wrought iron. Move on to the Fram (Vikings) Museum on Bygdøy peninsula, a famous destination for history lovers who want more than a glimpse of the great polar exploration by early Scandinavian explorers. Your last visit will be at the Norsk Folkemuseum, another world-famous museum known for its 155-traditional house collection built way back in 15th-19th century Europe, with indoor visits to the country's ancestral handicraft items, folk costumes, Sami culture, weapons, pharmaceutical history, and much more.